Journalist Mesale Tolu, released from Turkish prison in December but banned from leaving the country until this week, returned to Germany on Sunday vowing to continue fighting for colleagues imprisoned in Turkey's crackdown after a failed coup in 2016. 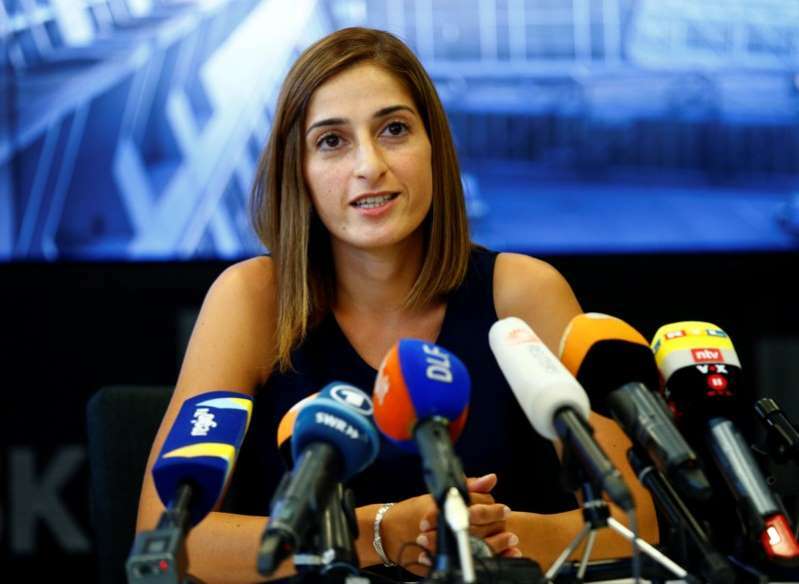 "I may be here today, but hundreds of colleagues, opposition activists, lawyers, students - 70,000 students are in prison - are still not free," she told reporters at Stuttgart airport after arriving from Istanbul. "So I can't be really happy about leaving the country where I was in prison because I know that nothing has changed there." Relations between the NATO partners soured after Germany condemned Turkey's arrests of some 50,000 people, and the suspension or firing of 150,000 others, including teachers, judges and soldiers.